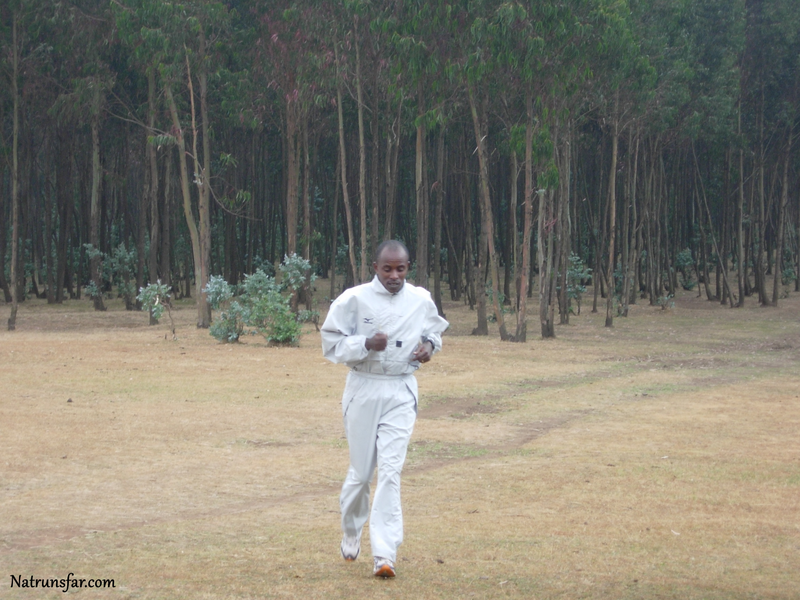 Natrunsfar: Trip of a Lifetime Part One: Running with an Olympic Gold Medalist in Ethiopia! 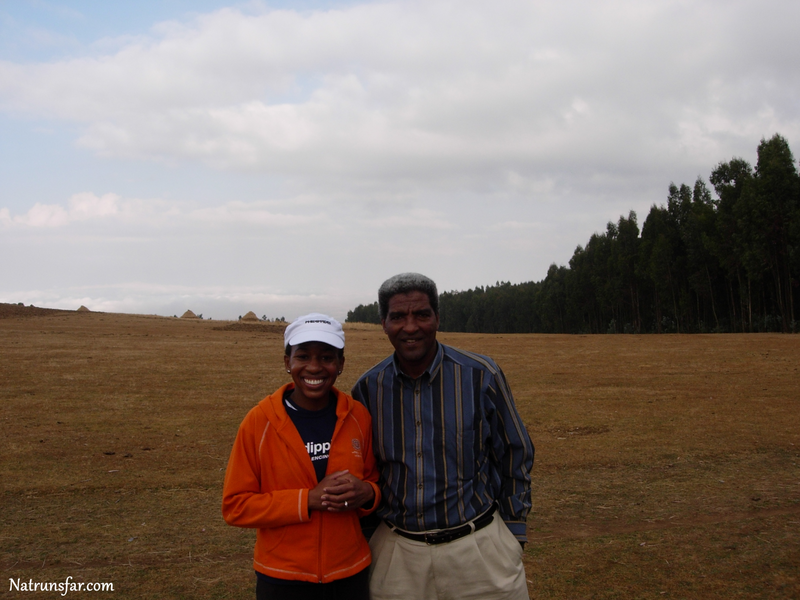 Trip of a Lifetime Part One: Running with an Olympic Gold Medalist in Ethiopia! I have waited a long time to tell this story. Ten long years to be precise. Ten years ago I didn't know much about blogging and certainly didn't think I'd become a blogger! Ten years ago, life was very different for me. 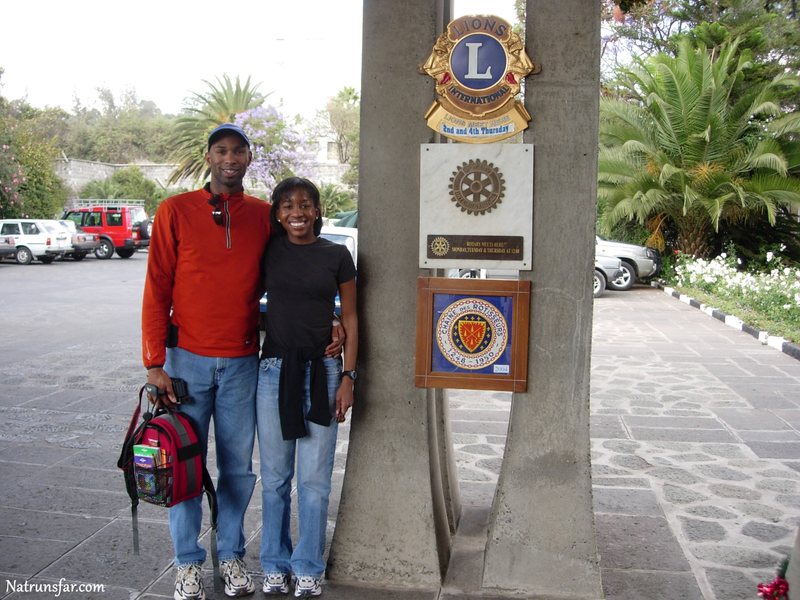 Jerold and I were enjoying married life - working a lot, having a lot of fun together and traveling. It would be a little more than two years before we would have our first child. We were truly footloose and fancy free! I was running a lot. A lot. I had run four marathons in the last couple of years and the summer of 2004 I was hard at work and focused on training for the Chicago Marathon, which would be my fifth marathon. I was determined to accomplish two goals in Chicago - run a 3:15 marathon and qualify for Boston. The BQ I felt was there unless something went extremely wrong. It was the 3:15 that I was hungry for. I felt like I had worked really hard - speed work, long runs, tempo, hills, weight training, nutrition, etc. I didn't have anyone coaching me, but I was following a solid training plan and I was a hard worker. The Chicago race was the second weekend in October and I was almost at the taper phase after a successful training cycle. No injuries (!) and I felt really great. One sunny September afternoon the phone rang and I wasn't able to answer it before it went to voice mail. Jerold checked the messages later and told me there was some message about winning a contest. I didn't think much about it beyond it probably being a sales call. Later that evening I listened to the voice mail and my heart skipped several beats. Oh. My. GOSH!!! I had signed up for a contest months ago through Runner's World. 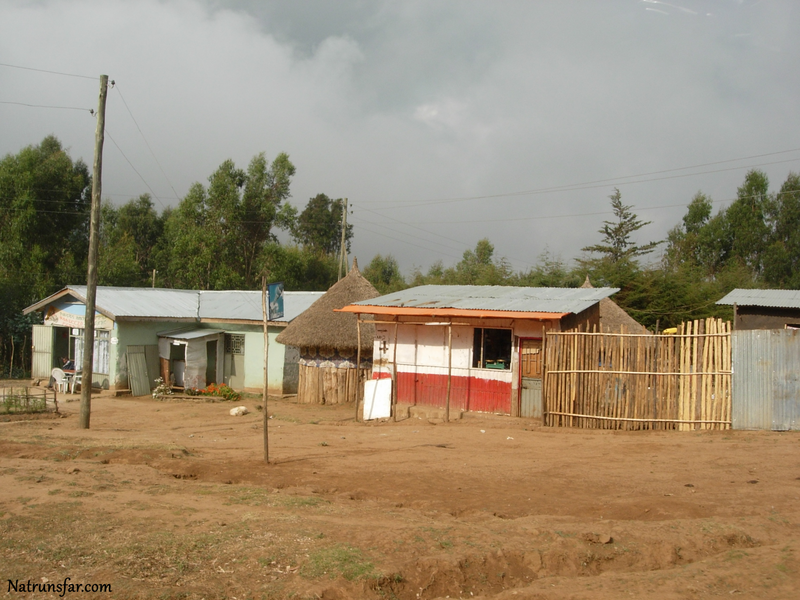 The Grand prize was a trip to Ethiopia, sponsored by Runner's World and the Teffco Company. (more about the Teffco Company soon. I have a lot to share about them!) 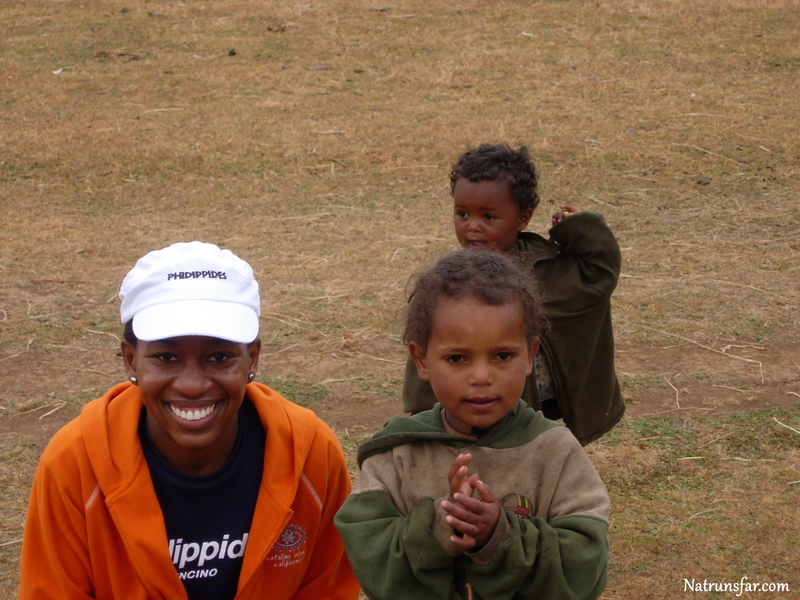 The trip would be eight days in Ethiopia to run with the Gold Medalist in the marathon from the Sydney Olympics!! I read about it through Runner's World's website and immediately signed up. I had to write a short essay about my running and include all of my information. I had completely forgotten about it and suddenly it was staring me in the face. I WON. I WON!! 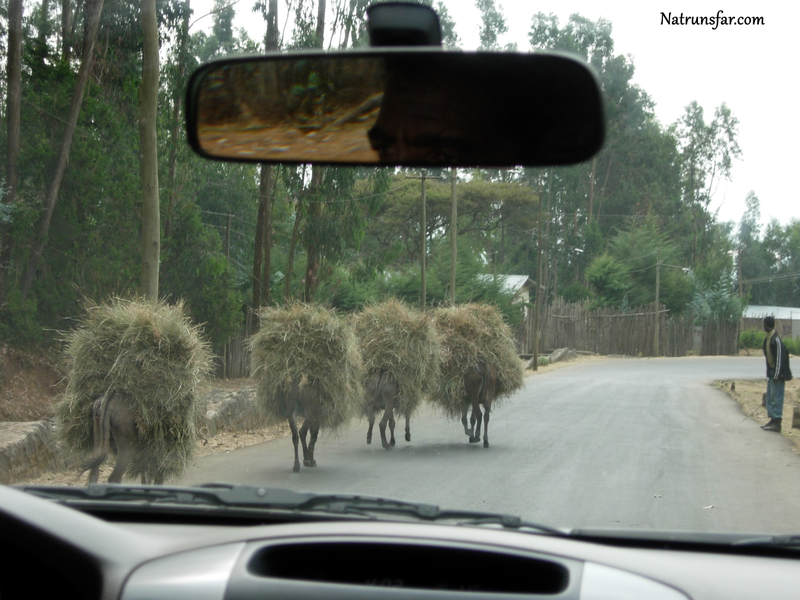 I was going to Ethiopia!!! I called the number that the representative left on my voice mail and from that moment on my dream became real. I was indeed the winner. Over the next few weeks, we started planning for our trip of a lifetime. They decided to have Jerold and I leave right after Christmas in a couple of months. Would that work for our schedules? Are you kidding me? It was perfect. The Chicago Marathon was in October. By December I would be starting my training for Boston and this would be the perfect way to begin. Meanwhile, I had a race to get ready for. I finished my last long run and started a slow taper. Soon the time flew by and we were on a flight to Chicago. I LOVED that marathon. I would do it again in a heartbeat. The crowds are incredible, the city is dynamic and the course is awesome. AND I had so many friends and family travel to Chicago to cheer me on. Including my girlfriend Julie, who hopped on a flight and came to support me for the weekend (how cool is that?!). She and Jerold met me at a bunch of different mile points and were cheering loudly for me. We even had friends, that lived right in Lincoln Park, let us stay in their home while they were on a trip to Brazil (thanks Ash and Brian!) - it was a perfect weekend. My Dad drove out from Ohio, another girlfriend from college came who was living outside of the city, a dear high school girlfriend of mine was there as well as a friend I lived with after college. It was quite a party! I went on to PR in 3:23, which I was slightly disappointed with at the end. I wanted that 3:15, but I just couldn't keep it together during the last four miles. I could feel Jerold's tears as much as my own, (he ran the last bit of the race with me - I could feel him silently cheering me on.) as he had put so much of his time into my training. 22 mile long runs in the Santa Monica mountains, while he was on his bike loaded with fuel and definitely a perfect sherpa husband. I wanted the time for him as much as myself. But alas, there is never an absolutely perfect marathon and I came to peace with the fact that there would be many more marathons and many more attempts to capture my goal and then run even faster than that. Besides, were were going to Africa!! Neither one of us had ever been and we were so happy to be able to experience it together. Plane tickets, hotel and a full itinerary were sent to our home. 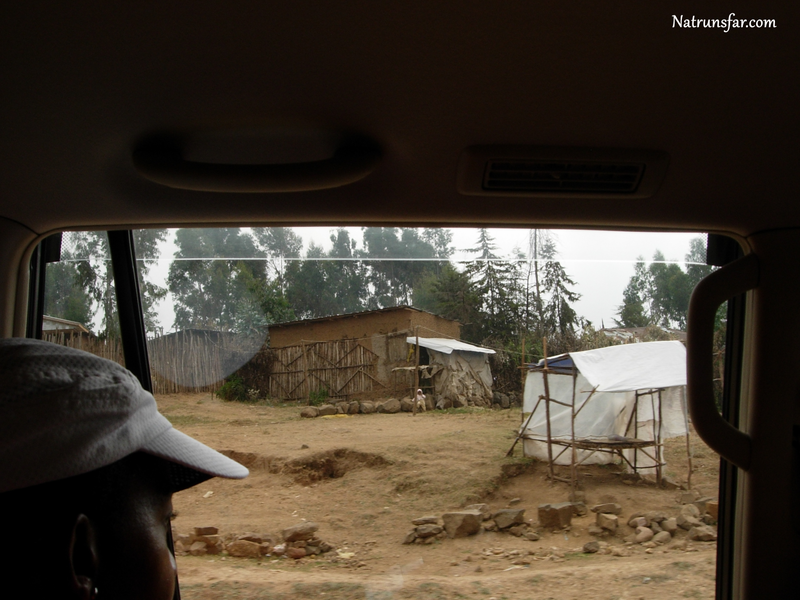 We both went to our physicians and had full check ups and necessary shots for travel to Africa. Christmas came and went and suddenly we were getting ready to board the plane for our 23 hour journey to a land unknown. 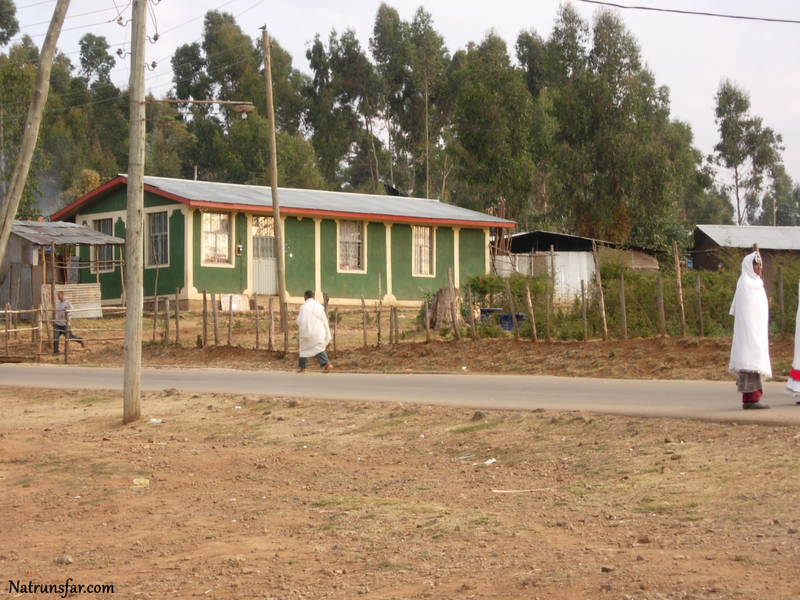 A land we knew consistently produced some of the greatest marathon runners in the world. What was their secret? How did they train? What were they like? 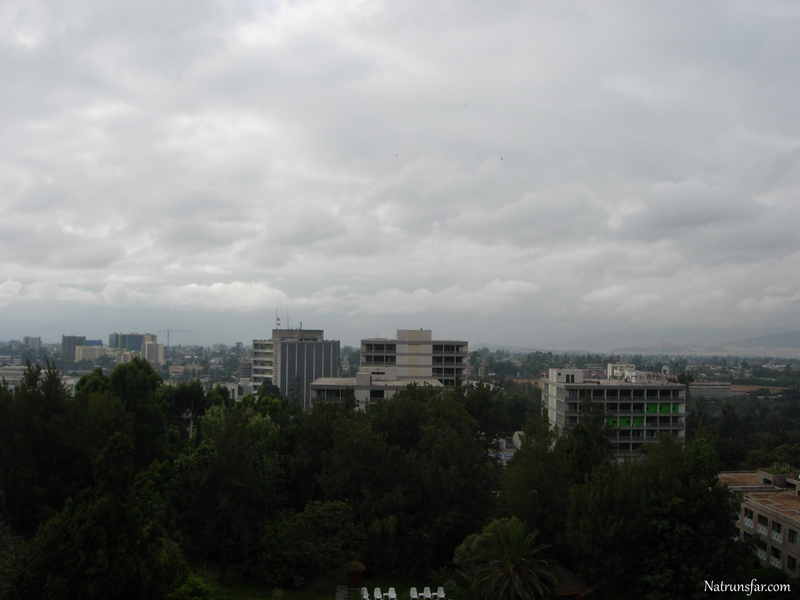 We made it to the Hilton in Addis Ababa. After 23 hours of traveling, I was so happy to arrive! We had our camera and video camera and were ready to explore. 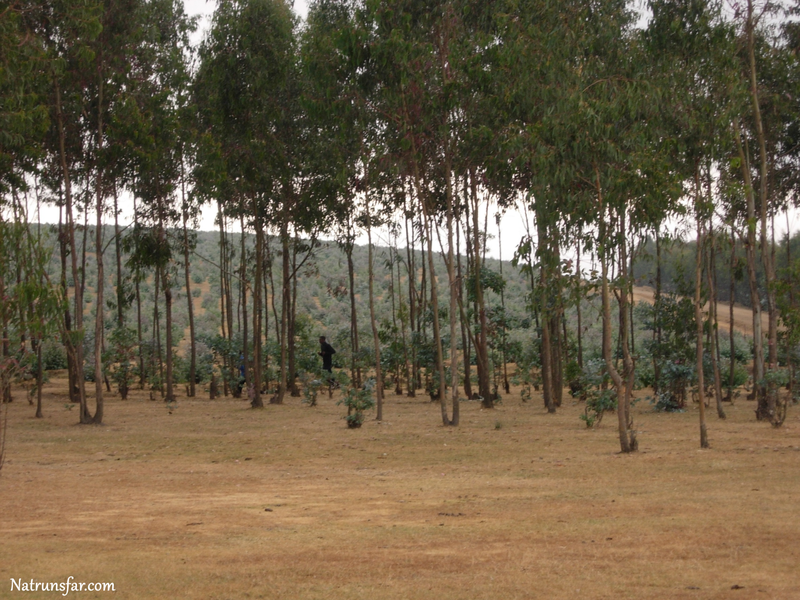 We made it to Ethiopia!! 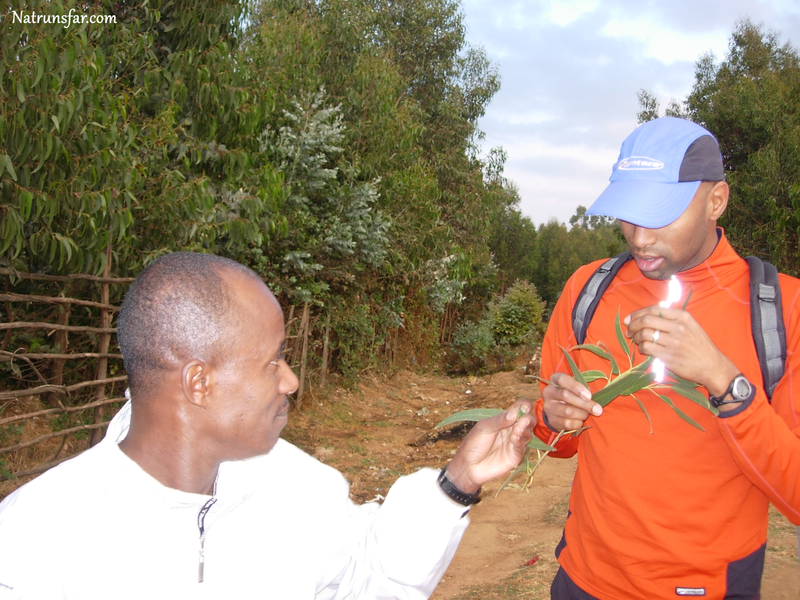 First up was a meet and greet with our hosts for the week - the coach of the Ethiopian National Running Team (on the right) and his assistant. 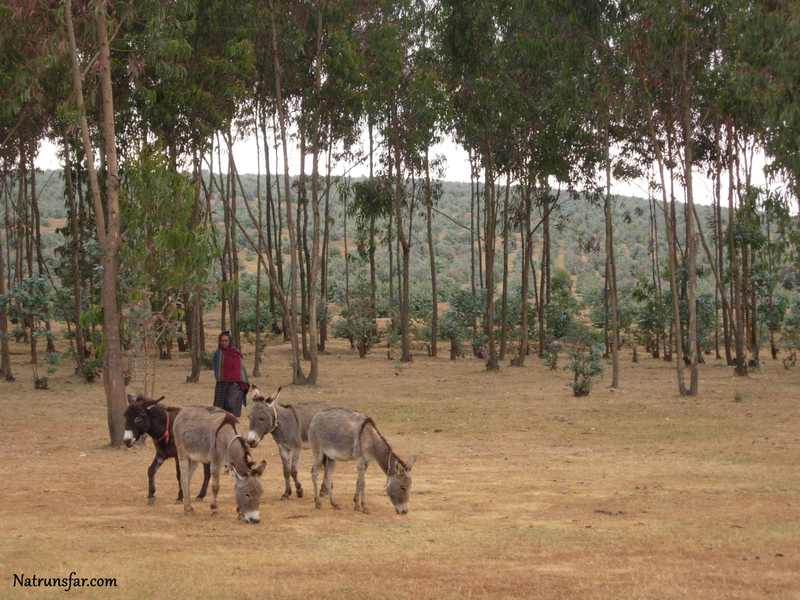 They were so awesome, and really showed us Ethiopia from an insider's perspective. We loved hanging out with them for the week. 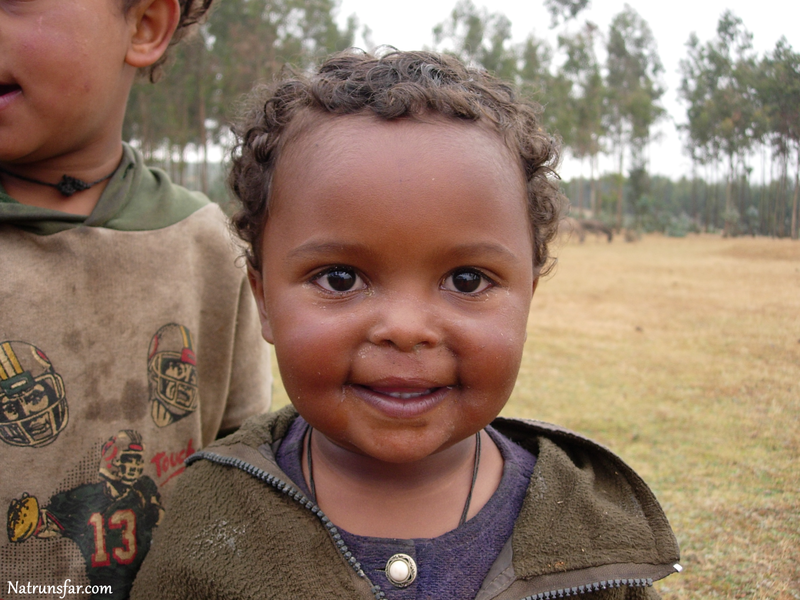 After our meeting, they took us to meet the person I had been waiting to meet for months - Gezahegne Abera! 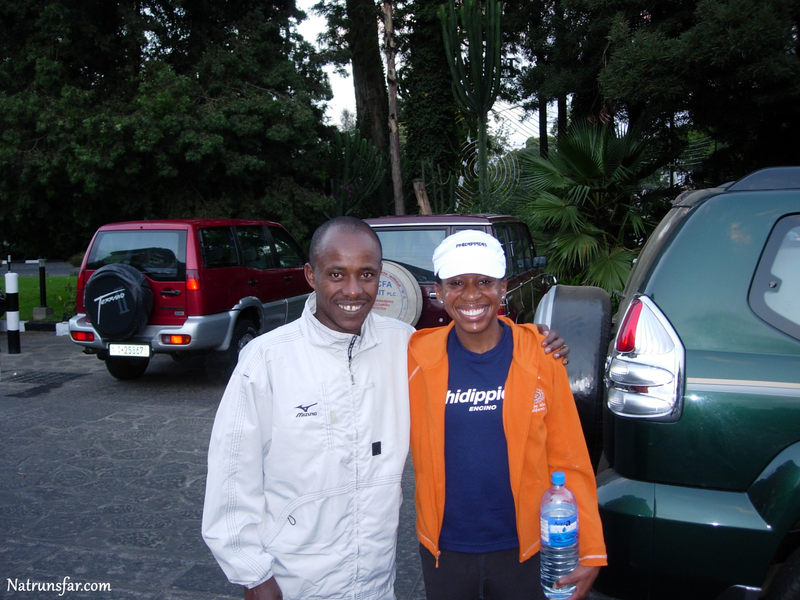 Gezahegne was the winner of the gold medal in the marathon at the Sydney Olympics in 2000. Months before that amazing accomplishment, he came in second place in the Boston Marathon. Gezahegne also WON the London Marathon in 2003, along with Paula Radcliffe (that was the year Paula broke the world record in 2:15:25 that still remains today!!). You can read more about his awesome running career HERE! Later that day, I got to meet Gezahegne! Gezahegne was such a wonderful guy. So kind and gracious - you could tell how proud he was of his country and of his running. I was so excited!!! I am such a runner geek, but I don't care - this is awesome!!! 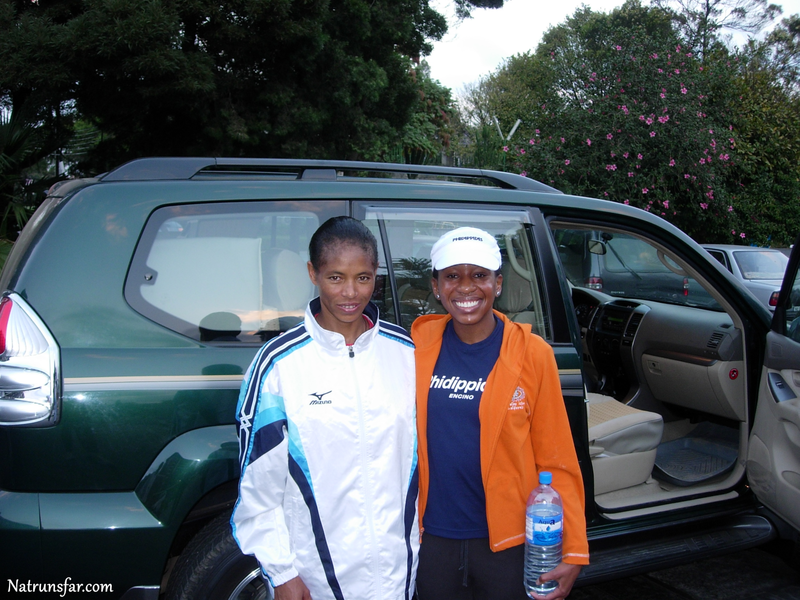 I also got to meet Gezahegne's wife, also an incredible runner! 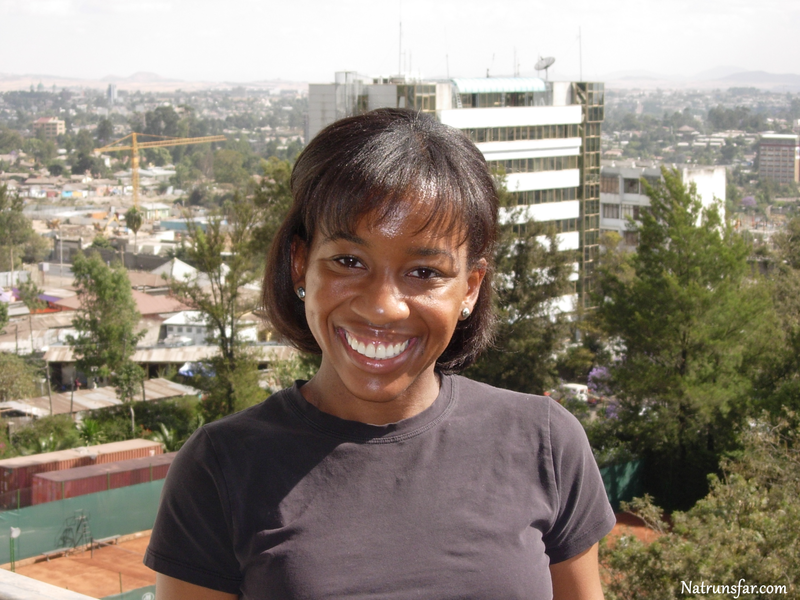 Elfenesh Alemu has quite a list of running accomplishments herself: 6th place in the marathon at the Sydney Olympics, 4th place in the marathon at the Athens Olympics (that would be right after bronze medalist Deena Kastor!). Elfenesh was also runner up at the Boston Marathon in 2004 and 2005. Which means 3 months after we met her, she went off and placed 2nd at Boston - unbelievable! You can read more about Elfenesh's career HERE! For our first real day in Addis, the coach wanted to show Jerold and I where Gezahegne and Elfenesh did a lot of their training with other teammates from the Ethiopian National Team. Off we went on yet another adventure! 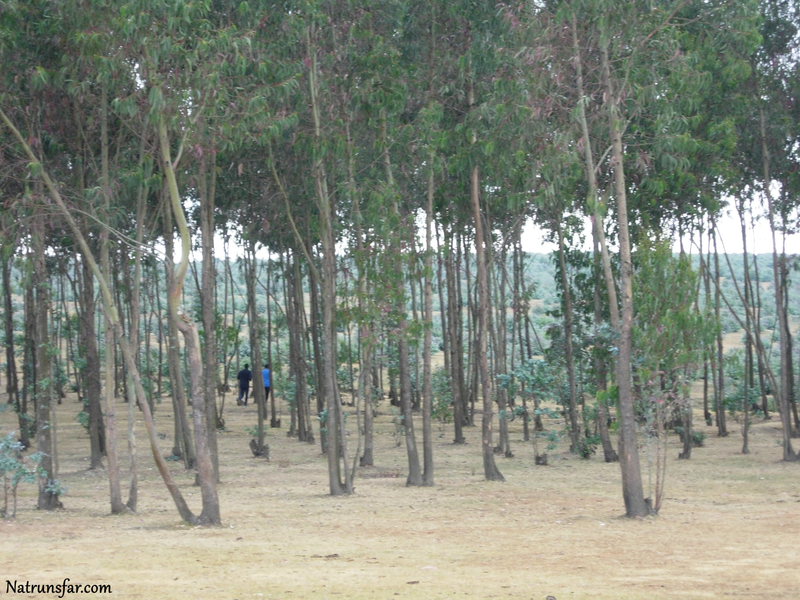 Everywhere you look through the trees you'll see runners quickly bounding by... Blink and you'll miss them! Coach told me that I could stretch and jog a little, but he wanted me to take it easy on this first day. He did not want me getting sick from the high altitude! Gezahegne took me through his entire warm up routine, which takes him about 15-20 minutes. I learned the value of a great warm up routine! Then some adorable children came up to me and were very interested in the Americans! Meanwhile Gezahegne finished his training run and I was excited to go on a real run with him tomorrow!! 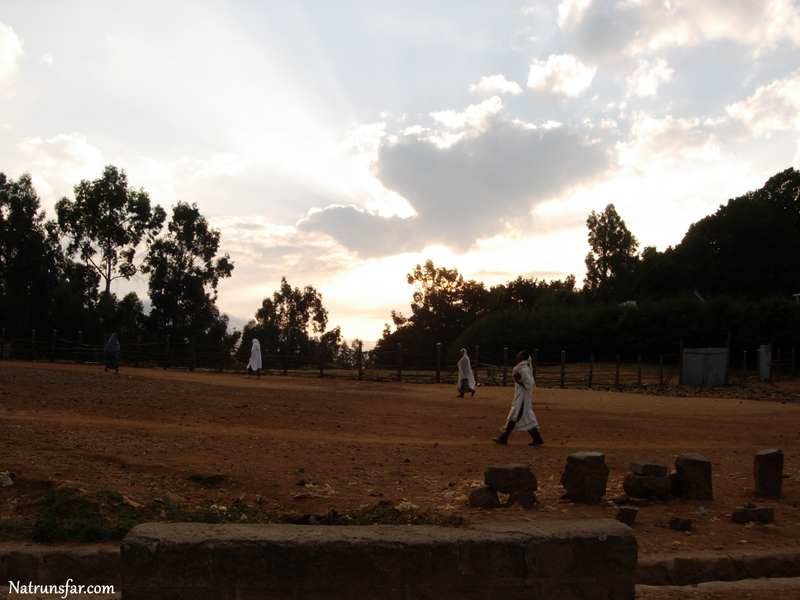 This concludes Part One of my incredible Ethiopian running adventure. There is so, so much left to the story that I'll have to break it up into parts! I can't wait to share more with you next week!! Before I end, I have to share this picture with a running legend that we got to meet and hang out with during our trip. It wasn't even planned - it just happened and it was SO COOL!! 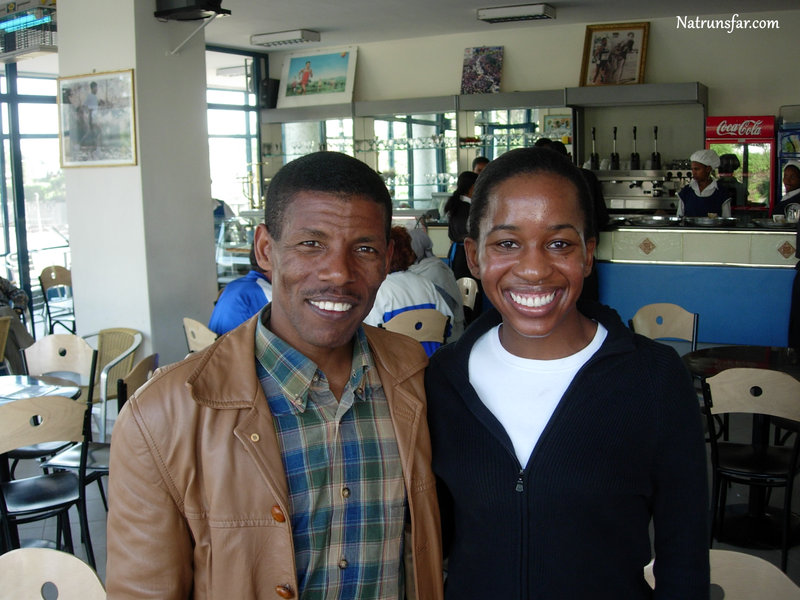 Yep, it's Haile Gebrselassie! 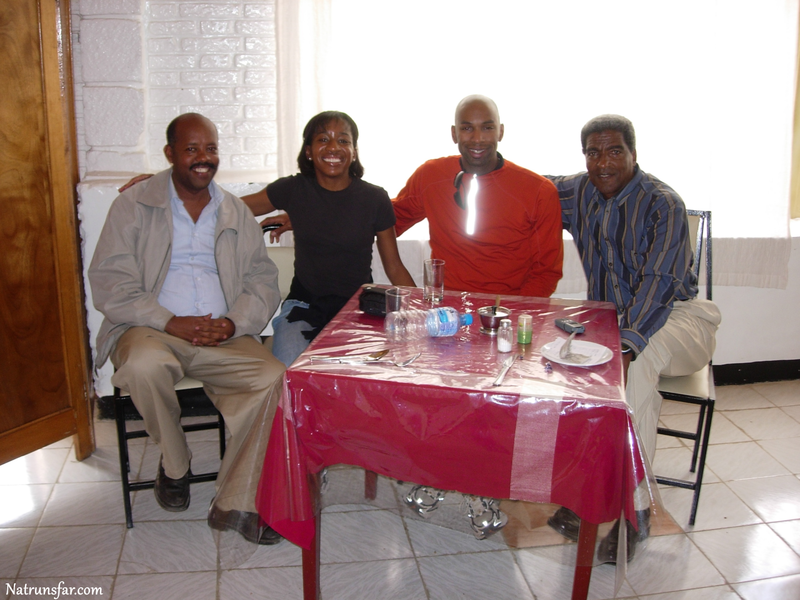 Haile broke the world record in the marathon at the Berlin Marathon in 2008 (at age 35!) in a time of 2:03:59. The record stood for three years. 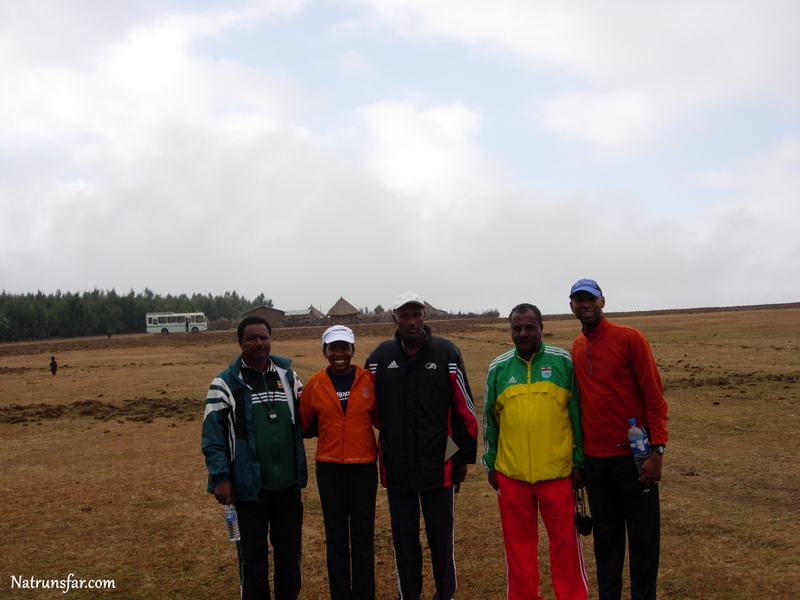 Haile also has two Olympic Gold Medals in the 10,000 meters and has won the Berlin Marathon four consecutive times!! This is just the tip of iceberg of his illustrious career. You can read more HERE!! Also, Running Times did an article on the trip. You can read the entire article below!! I hope you'll follow along as I continue this journey next week! 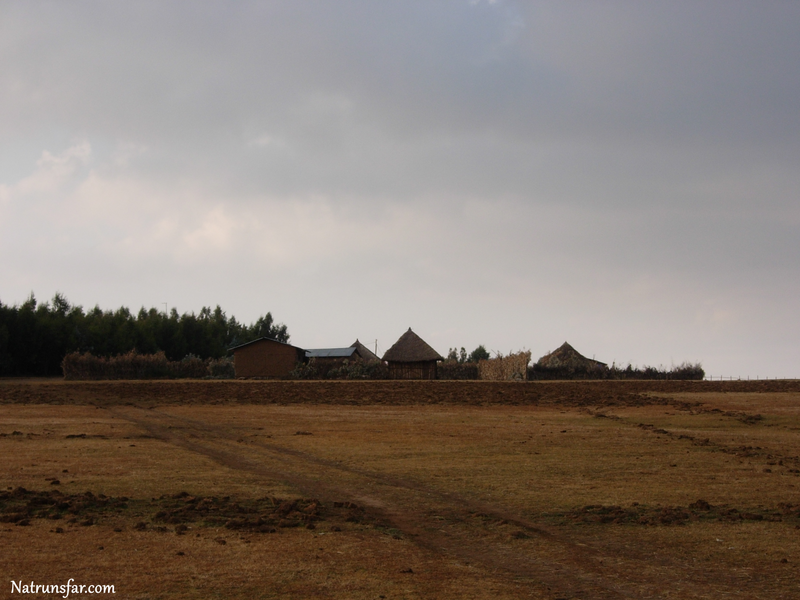 Have you ever been to Africa? Ethiopia? Did you run while you were there?